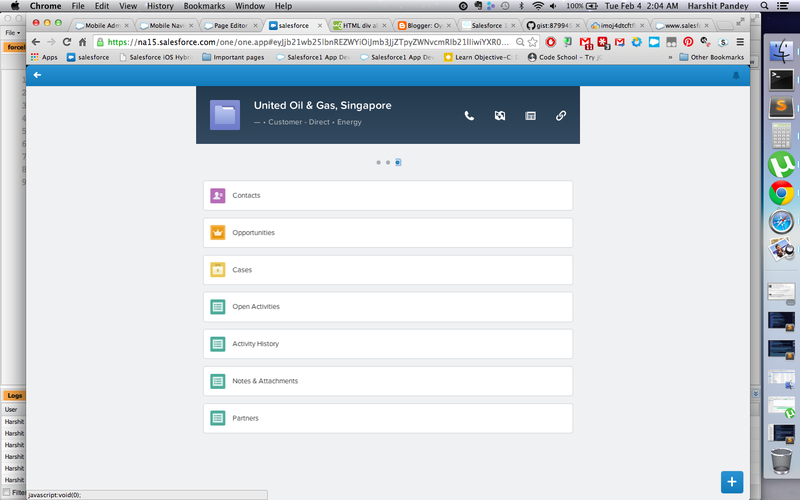 While attending Salesforce Elevate in Austin, I discussed this issue with +Dave Carroll about Salesforce 1 Platform not completely supporting <apex:details> and <apex:relatedlist> tag. Though the use case, I designed here would rarely be needed but I came across this experimentally while working with my manager. 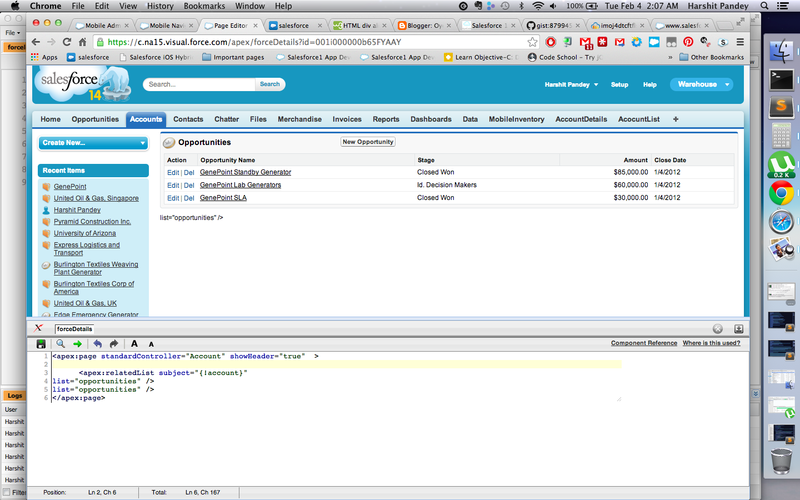 I am interested to know the list the visualforce tags that Salesforce 1 do not supports. 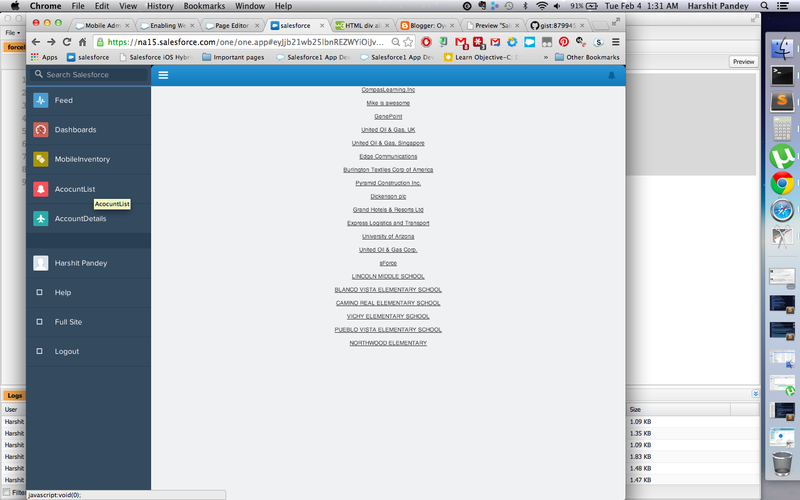 Jumping back to Salesforce 1, this is how pages looks with <apex:relatedlist> tag, clearly here layout is little off the format and doesn't completely bring Salesforce UI experience. 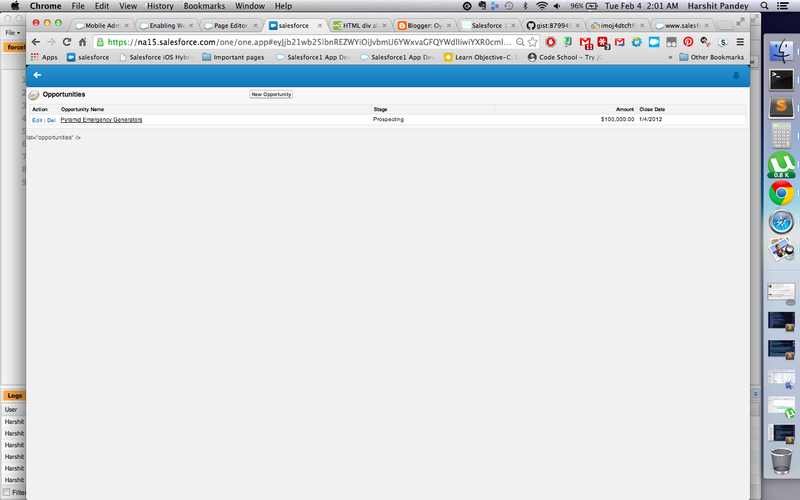 While on the other hand, this is how the expected layout should look like on Salesforce 1 Platform.